We’re starting the house hunting process early for MANY reasons. Our schedules, the weather, nerves – just to name a few. But mainly because we’re trying to decide if we want to buy versus rent and what that looks like for us. And right now, it looks very expensive. Ha! And neighborhood scouting, as we experienced it this past weekend, includes exploring multiple neighborhoods to get a feel for the homes, the community, the commute, the food scene (duh! ), etc. With that being said, Vishnu and I spent three very full days in Chicago this past weekend. We explored 10 different neighborhoods, ate at a few new-to-us restaurants, and hung out with friends. In terms of finding specific areas to live, four neighborhoods stood out to us and felt like natural fits. As we walked around, I could really see us enjoying these parts of Chicago for the next four to five years. Now that we’ve identified our preferred neighborhoods, we plan to keep an eye on the properties that become available (both for buying and renting). The rest will be bit (ok a ton) of work on our end and some luck in terms of timing. Exciting and nerve-racking all in one! I’ve said this before but it’s worth repeating, the Chicago food scene is INCREDIBLE! Period. We tried a few new places during this trip, and everything was finger-licking fantastic. 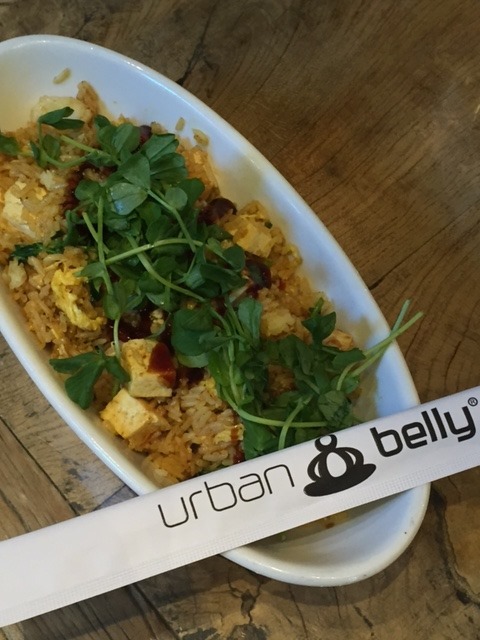 Since we were in the West Loop on Friday afternoon, we headed to Urban Belly per my sister’s recommendation. Both Vishnu and I loved the communal, laid back vibe. And the food was amazing. We opted for fried rice dishes – mine was obviously vegetarian while Vishnu’s was made with pork. I will be back – there was a wheat berry bibimbap that had my name all over it! We made a pit stop at Sweet Mandy B’s while walking through Lincoln Park. For a dessert lover like me, this place is heaven on earth. So many great options from cookies, to brownies, to bars, to cupcakes, to cheesecakes, etc. Vishnu let me pick what I wanted (so sweet!) so I went with a red velvet cupcake and a chocolate chip cookie. Both were excellent and made me me excited about moving to Chicago and visiting this place all the time with my sister (a fellow dessert lover)! On Friday night, we headed to Mercadito for a nice dinner. 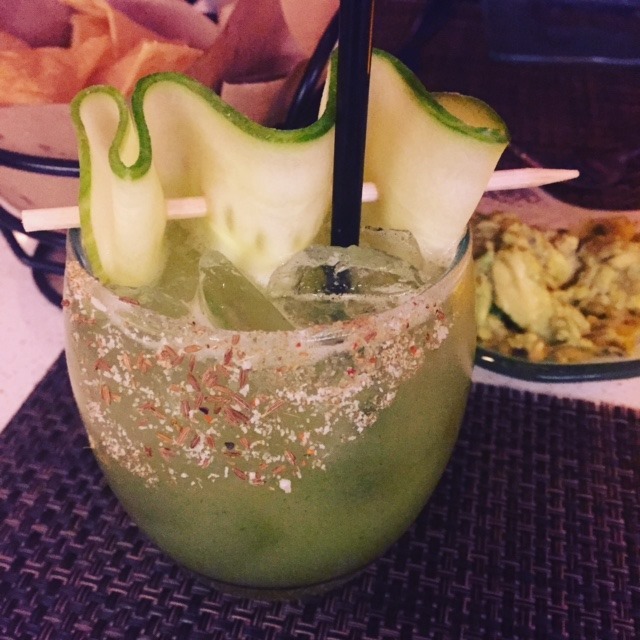 This Mexican style tapas restaurant has a fun Latin vibe and delicious upscale food and drinks. Both Vishnu and I started with margaritas. I went with a cucumber lime option, and it was perfection. This coming from someone who’s not the biggest fan of margaritas. We shared an order of the guacamole while sipping on our drinks. Because I wasn’t super hungry, I went with the corn masa quesadillas for my entrée. Loved the innovative (and super flavorful) take on a classic dish. Vishnu ordered chicken and plantain tacos that he couldn’t stop raving about. I think it was the savory/sweet combo that got him! We headed to The Bongo Room in Wicker Park on Saturday for a late lunch/brunch with our friends Jayesh and Ankita. I’ve wanted to try this place for YEARS and am so glad we finally made it happen! 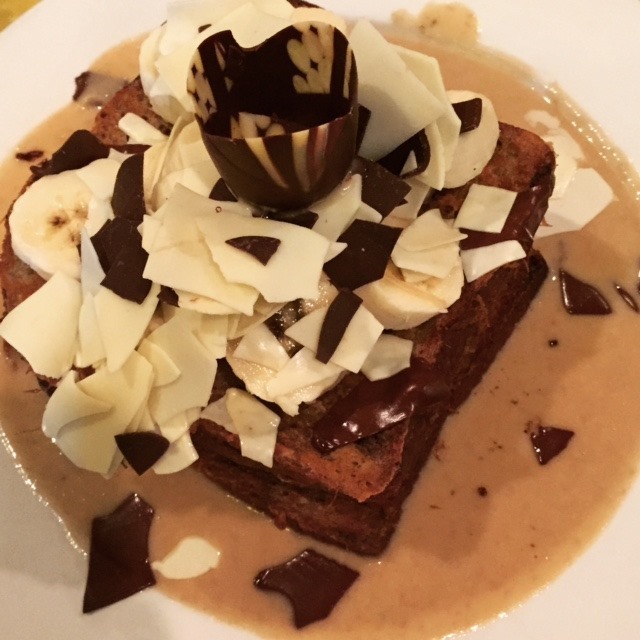 We ordered the chocolate/banana/caramel French toast tower for the table. It was beyond incredible and surprisingly not too sweet. I loved taking bites of this while I worked my way through a egg/cheese/veggie croissant sandwich which was equally as good. I love brunch menus that have unique options, and The Bongo Room definitely fits the bill. And our last notable meal was with Adarsh at a restaurant we randomly stumbled across called Zachi. Our expectations were kind of low to start with because the restaurant itself is small and very unassuming. 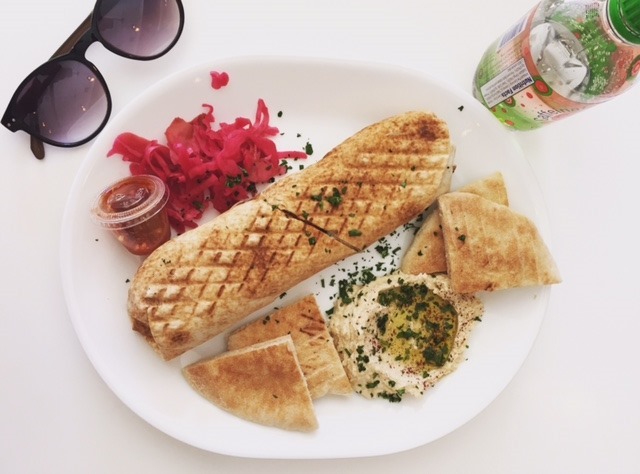 But guess what…I had the best falafel sandwich of my life (aside from my mom’s!). The falafel was flavorful and moist (not dry). The sauce was creamy. The veggies were crispy. You guys, it was SO GOOD. We took a break from scouting and eating on Saturday night to go to a Halloween party at the Godfrey Hotel with some friends. And while crowded parties aren’t my thing anymore, I really enjoyed seeing all the interesting costumes and walking through the haunted house on the 5th floor. Fun times! And just like that it’s the start of a new week. Make it a good one! When I move, I get started sooo far in advance. It just makes me happy, haha. I’m glad you found a few neighborhoods that peaked your interest. Good luck in the search ahead! Okay it’s official- I am coming to visit you when you guys to move to Chicago…the food scene there looks incredible! 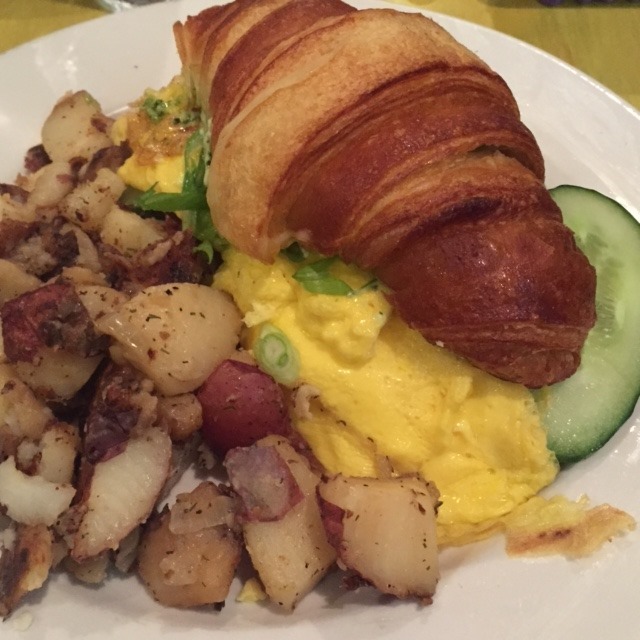 Between the margarita & croissant sandwich, I know what would be on the top o my list!! On a completely different note, I remember your post ages ago on the Mindy Project so had to come back and tell you that I FINALLY started it! P, I am obsessed- aside from FRIENDS, I can’t remember the last time a TV show made me LOL this much. Chicago does have the BEST food! I love a moist falafel… hahaha. But really though… that’s something that is gross if they don’t do it right. Right? A dry falafel is the WORST! Sounds like such a great weekend in the best city in the world 🙂 We used to live in Streeterville (downtown) before heading to the burbs after having kids—-it is an amazing neighborhood!! And, since we don’t get to the city as much anymore, it is sooo refreshing to read your post on the food places…Urban Belly is now on my list for our next date night!!!! 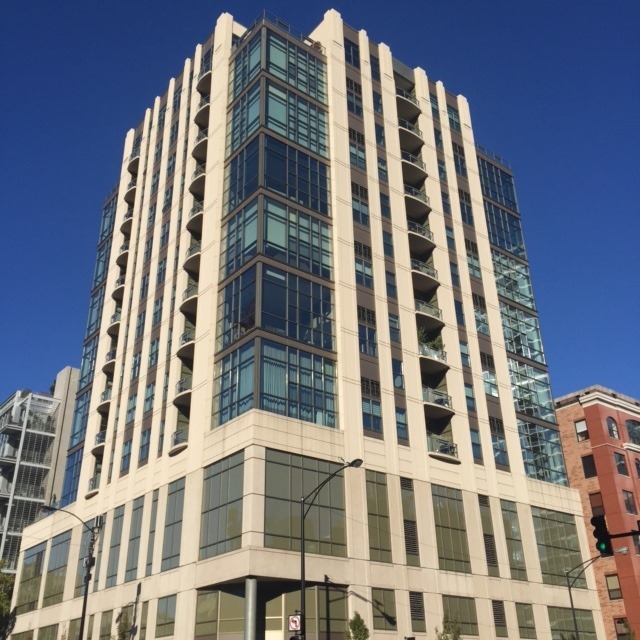 My best friend lived in Streeterville and loved it. 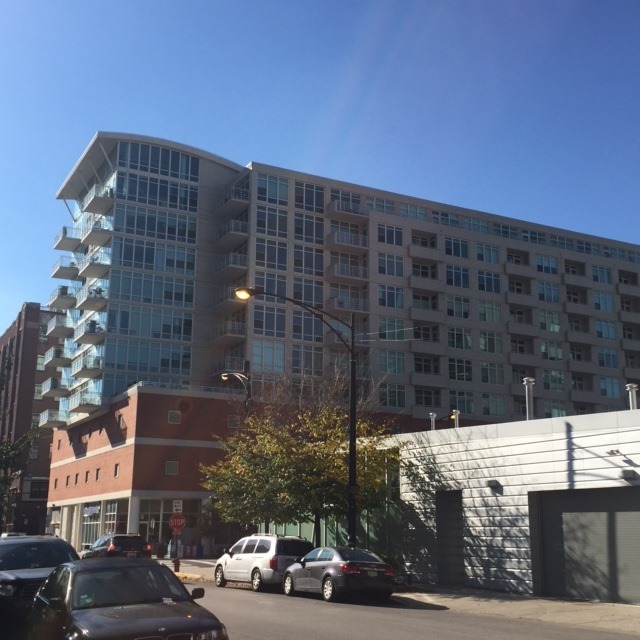 We want more a neighborhood feel, so we’re thinking the West Loop, Lincoln Park, Lakeview. Ahh! We’ll see what happens though. And let me know when you try Urban Belly. We loved it! Your Chicago posts make me so happy! I’m excited for this next step for you and Vishnu and equally excited for more chances to hang out 🙂 sounds like you guys had a really productive look around and I’m glad to hear some places resonated with you both. The food you had sounds to die for and they’re all on my list now! 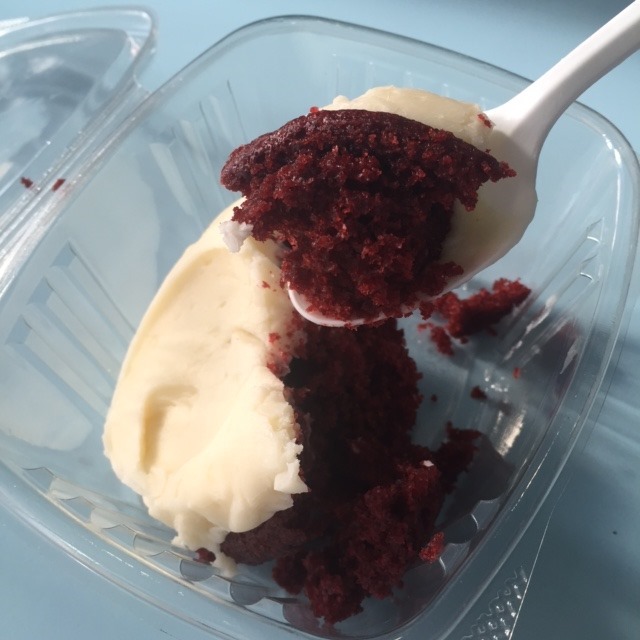 The best I gotta say though is Sweet Mandy B’s 🙂 I’m just a tad biased since they made our wedding cake and we get cupcakes for every bday celebration – love love that place! We had a great time in Chicago last week and I agree the restaurants are amazing! Mercadito was closed for some reason so we didn’t get to try it. Next time for sure. So excited for your move. I looove Chicago! If you ever need any tips or suggestions, don’t hesitate to reach out 🙂 My sister and BIL used to live in Bucktown which is pretty happening now and there are a handful of restaurant in that area that I absolutely loved! Some really fun bars, too. Now that they have the kiddo, they’ve decided to purchase a home in the city and live in Lincoln Square – northern part of the city without being in the burbs. • Mana Food & Bar – vegetarian place with vegetarian tapas – amazing! I’m so excited for y’all’s move up here! I would start neighborhood scouting early too! I’m such a planner I could never leave it until I actually moved.